New replacement track control arm bushing. Sold individually. 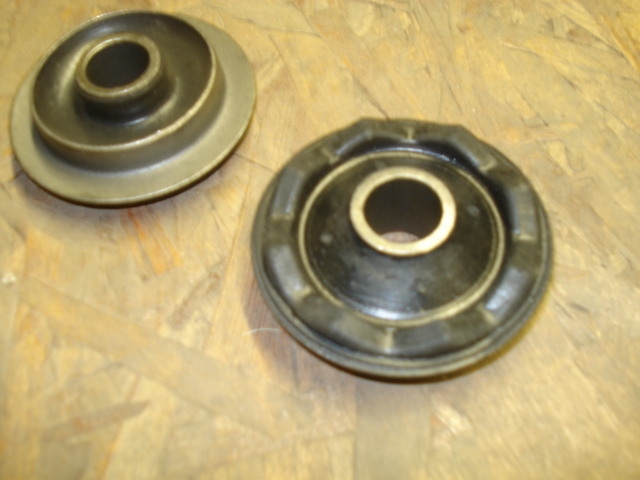 each side requires 2 bushings or a total of 4 bushings per car.